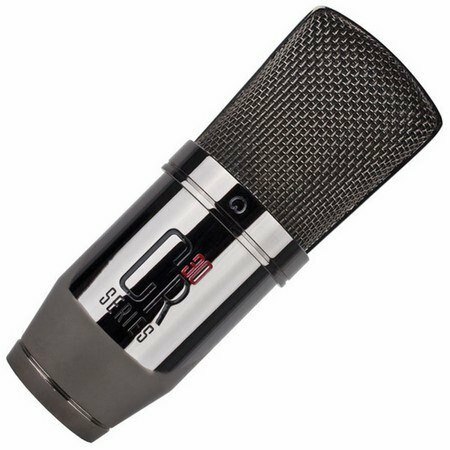 The MXL CR30 is designed to produce a natural warm sound that will compliment and accurately reproduce the vocal performance of any singer. The MXL CR30 is designed to produce a natural warm sound that will compliment and accurately reproduce the vocal performance of any singer. 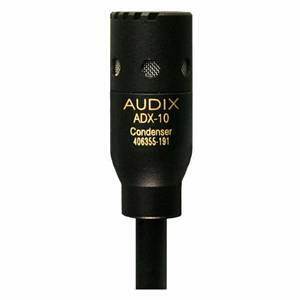 With a 3-position attenuation switch, the sound can be adjusted to the vocalist's individual style, making it very versatile. The CR30 delivers a rich, full sound using a 32mm large diaphragm 6 micron gold sputtered capsule, which makes it professional grade while giving it an extremely affordable edge over similar types of microphones that are in much higher price ranges. 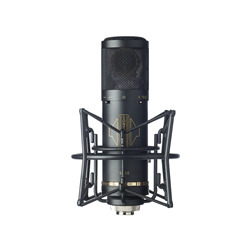 The MXL CR30 Microphone comes complete with a flight case and shock mount. 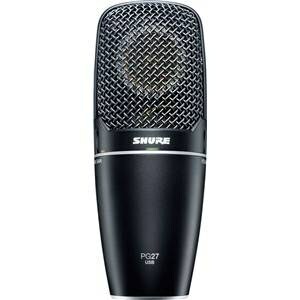 In addition to the high quality circuitry built into CR30, the design of the microphone is sleek with a black chrome finish. 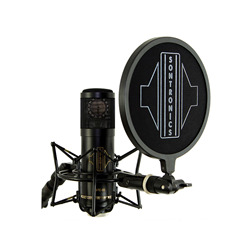 It has an eye catching gunmetal-like black chrome finish, making it a stand out microphone for any collection, while providing accurate, clear, high quality sound reproduction.